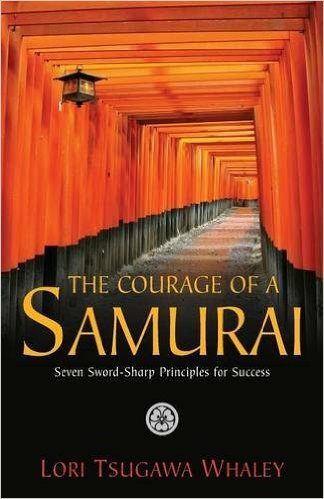 This excellent book looks at the principles of Courage, Integrity, Benevolence, Respect, Honesty, Honor, Loyalty and Ganbaru, all principles which guided the traditional samurai in their duties. Ms. Whaley uses vignettes of many Japanese and Japanese-Americans to illustrate these principles and to make them relevant to the reader. While I am interested in Japanese history and culture and have done some readings on both topics I still learned from this excellent book. 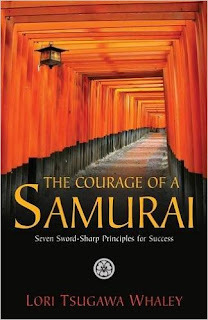 Ms.Whaley knows the philosophy of the samurai and writes extremely well on the topic. I wish she had expanded on the chapter on Courage and the circumstances surrounding Chiune Sugihara, i.e. that as consul he found himself first in an independent Lithuania and then in a corner of the USSR as Stalin occupied the Baltic States as part of his devil's bargain with Hitler. Another part of that bargain was the persecution of the Jewish population of those states. It's a minor thing, but it does clarify the situation Sugihara was in. As a book this makes you think and challenges what you think you would do in certain situations... the hallmark of great writing.